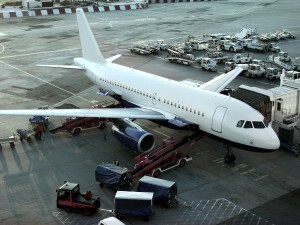 The Aerospace industry utilizes a variety of symbologies and marking methods. 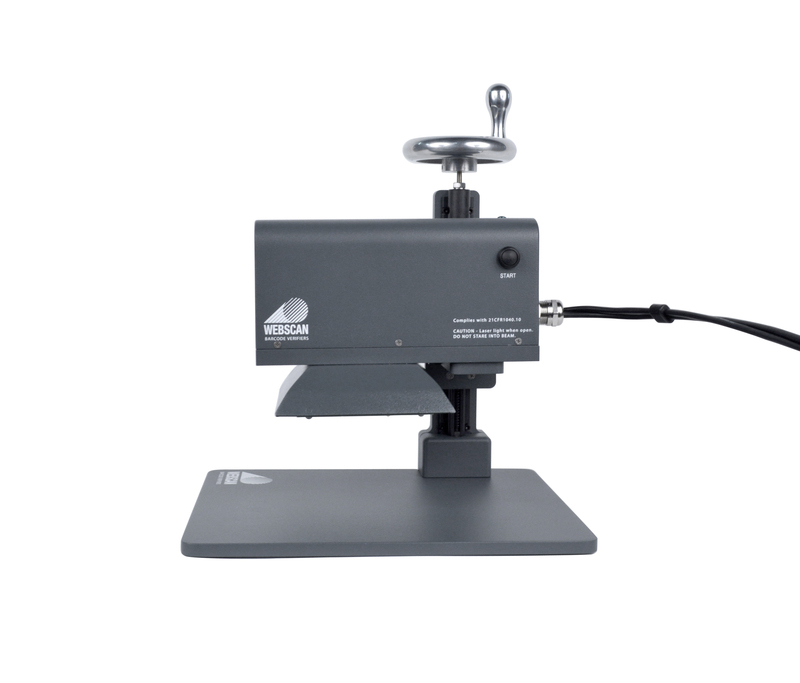 Label systems use both linear 1D and 2D symbologies including data matrix codes for unique item identification, inventory movement, and control. Mechanical parts made of plastic, aluminum, ceramic, and steel are in many cases directly marked by the use of dot-peening, laser and chemical etching, and other marking methods. 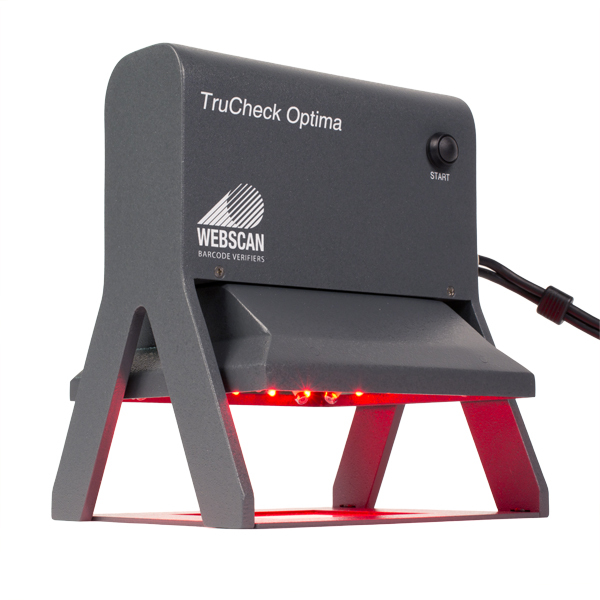 Webscan barcode verifiers of all types can be found in this industry and are excellent choices for a wide range of applications pertaining to Aerospace. 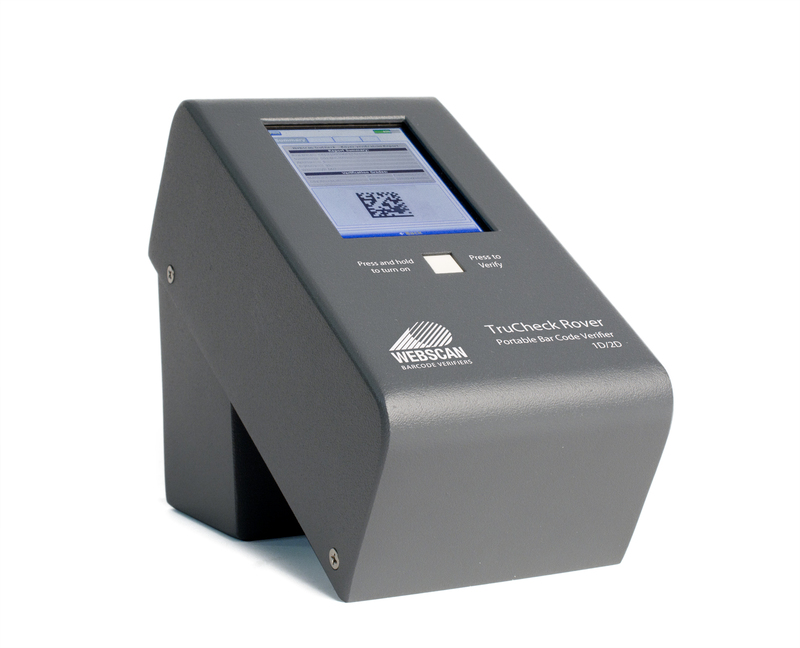 Linear barcodes (code 128, code 39 called out in the ATA Spec 2000) on labels and nameplates can be graded according to ISO-15416 quality specifications with the TruCheck Optima or TruCheck Rover systems. Data Matrix barcodes referenced in both the ATA-Spec-2000 and The DOD’s MIL-STD-130 can be verified utilizing all of the verifier systems, specifically the DPM models. Webscan 2D barcode verifiers have the capability to verify according to any of the quality specifications referenced in these documents including AS-9132 the Aerospace Industries own specification for direct part marks. Click here to view our DPM verifiers. 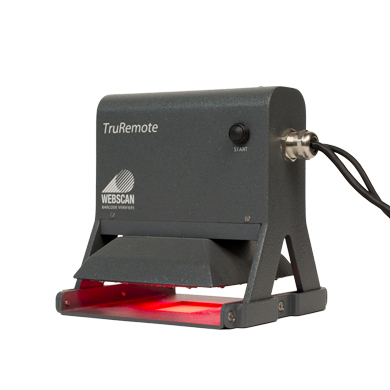 TruCheck 2D USB DPM For use on all sorts of DPM symbols, features 9 lighting options and also has a hi-resolution model available. TruCheck Flexhite™ DPM For companies that are applying direct part markings in locations that are hard to access and on curved or shiny surfaces. The additional lighting features on this tower vs the larger tower will be helpful. 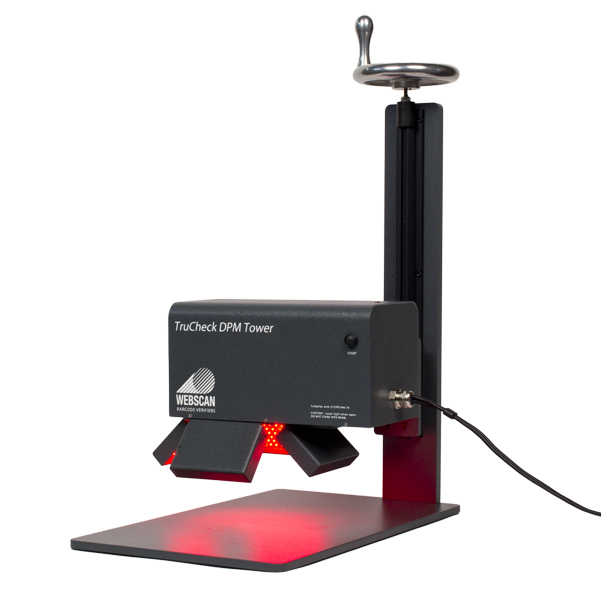 TruCheck DPM Tower For companies that are applying direct part markings in locations that are hard to access. Such as recessed or hard to access symbols.